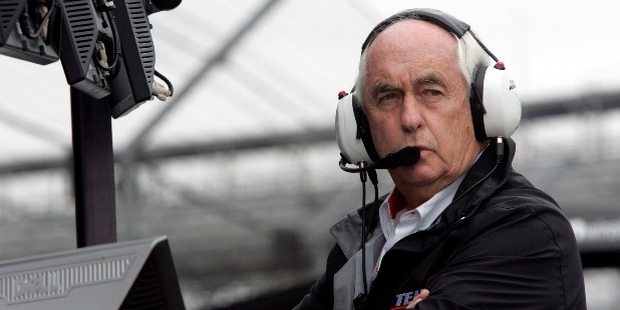 Roger Penske is an American businessman. 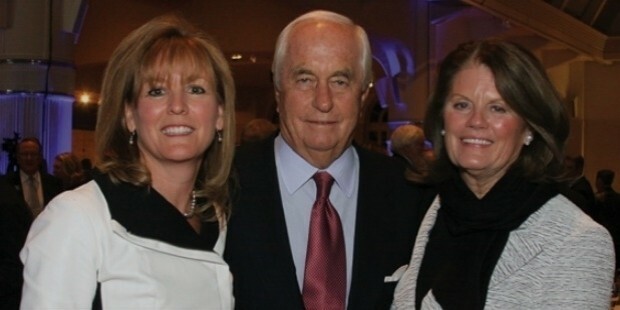 He is the founder of Penske Corporation. Penske is the owner of Team Penske. He was a racer in the 1950s. 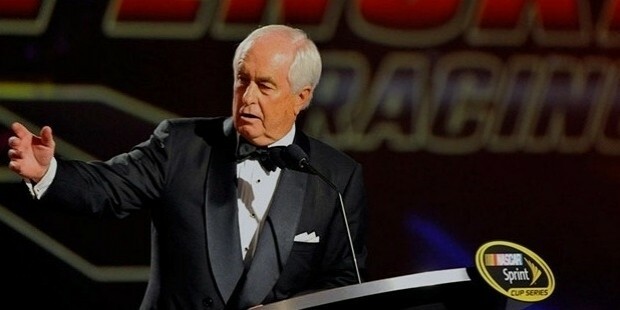 Penske was declared the 'Sports Car Club of America Driver of the Year' by Sports illustrated . Penske is popularly known as "The Captain". Penske was born on February 20, 1937 in Shaker Heights, Ohio, United States. His father was a corporate executive in a metal fabrication company. 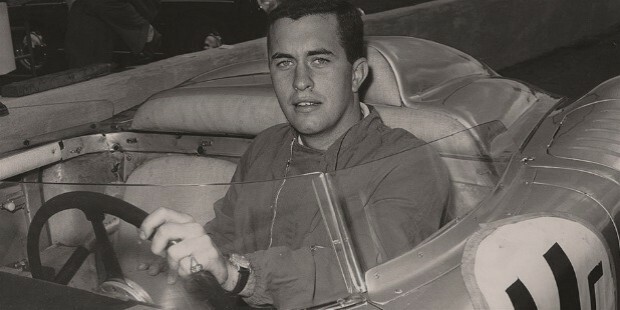 During his teenage, Penske used to buy old cars, repair them and resell them to make a profit. He played football in his school years, but an accident shattered his ankle. He got involved in automobile racing during his college years. Roger’s first professional race took place on the Marlboro Motor Raceway, Upper Marlboro, Maryland. By 1960, he had become a reputed car racer. He competed in two F1 Grand Prix, and won one NASCAR Pacific Coast Late Model race in 1963. Penske was ranked the SCCA Driver of the Year by the Sports Illustrated. Renske formed the Penske Team in 1965 on retirement. His team won the Indianapolis 500 in 1972 and the NASCAR in 1973. He became the chairman of the Penske Truck Leasing Business in 1982. 'Penske Racing' operates one NASCAR team and one IndyCar Series team. His team won Daytona 500 in the year 2008. Penske purchased an old air conditioning plant of Matsushita in Mooresville. Penske made a donation of $500,000 to the Super PAC of Matt Romney, Restore Our Future. 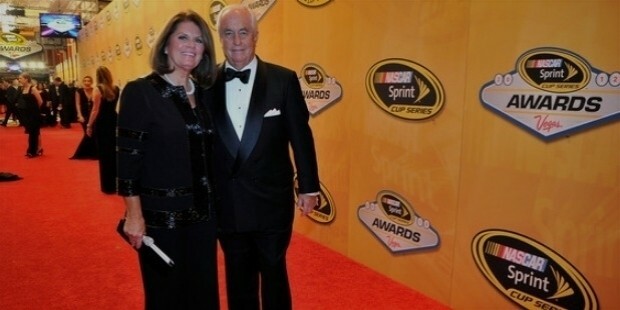 Roger Penske was first married to Lisa, with whom he has two children. He then married Kathy. They have three children. Penske is an avid collector of cars, owning a number of rare European and American vehicles, including one of the only 30 pieces of Ferrari FXX. He resides in Birmingham, MI. Roger was inducted into International Motorsports Hall of Fame in 1998 and the Motorsports Hall of Fame of America in 1995. In 2012, he won the Sprint Cup championship car owner award.